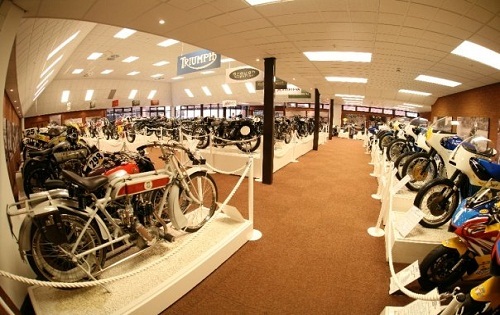 The National Motorcycle Museum is a unique and one of a kind venue for hire. 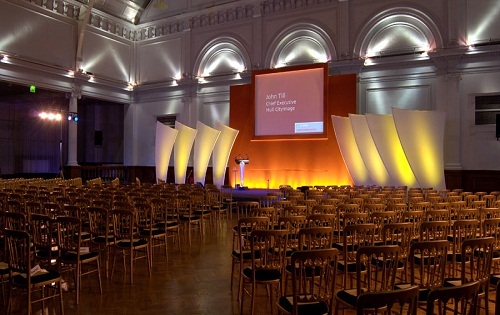 An award-winning conference facilities venue, the museum is situated in the centre of the Midlands close to Solihull, Birmingham, and Coventry. 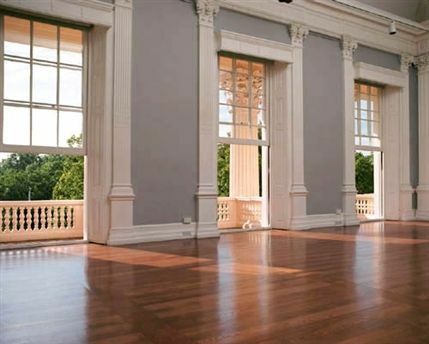 It is also a mere 5 minutes away from Birmingham’s International railway station. The venue displays hundreds of fully restored British motorcycles which helps add a touch of glamour and attraction to any event held at the museum. Apart from state of the art facilities, the venue offers a wide range of creative spaces that is perfect for meetings, seminars, banquets, team building sessions as well as training sessions. 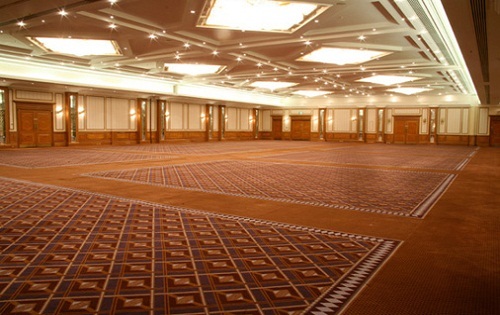 The Lawrence and Lindley Hall is perfect for hosting seminars, conferences, meetings and receptions in London. 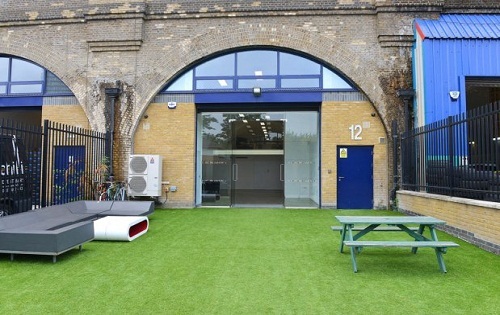 The venue is situated in Bermondsey, South East London and only a short walk from South Bermondsey tube ( jubilee line ) and Surrey Quays ( East London Line) and the overground station (from London Bridge) is a 10 minutes walk.